This is the reason why a lot of business owners need to learn how to develop a good business plan that will lead their companies to success. So if you want your business to do well, then you’re going to have to learn how to create a simple business plan. 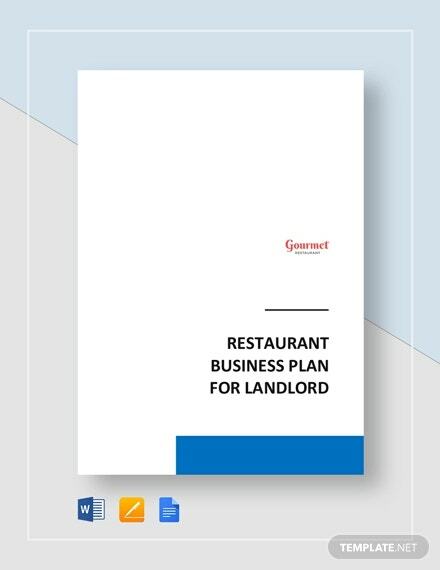 What is a restaurant business plan? 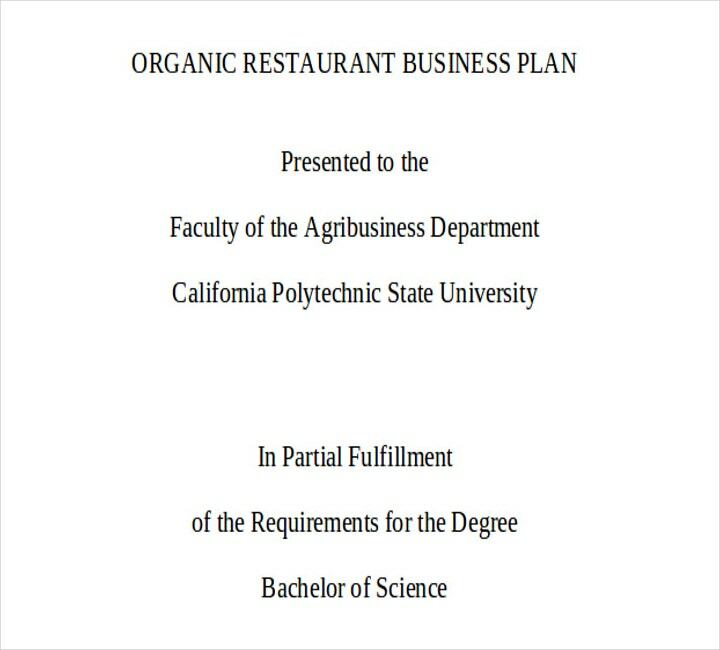 Every restaurant owner needs to come up with their own restaurant business plan template. The reason is that with a well-defined plan, it will help ensure that the restaurant does well in the business by identifying their goals and how the owner, as well as the employees, are going to ensure that these goals are met. 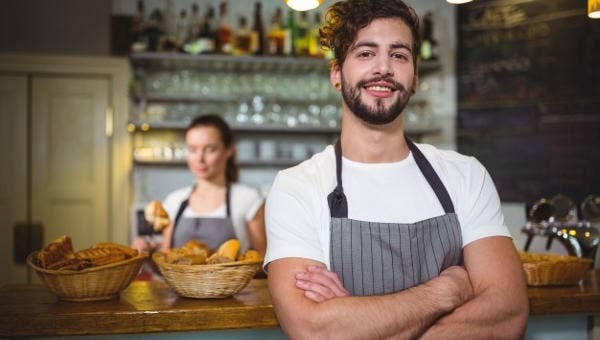 And since the restaurant industry is one that’s dynamic and ever-changing, then having a good business plan will help see to it that any restaurant is able to stay relevant as well as gain popularity and financial statement of income to ensure that it becomes a success in its industry. It should have a branded cover. This means that it should have your restaurant’s logo even if it isn’t finalized. Then you must provide the date when the plan was made and yours or the business owner’s name. 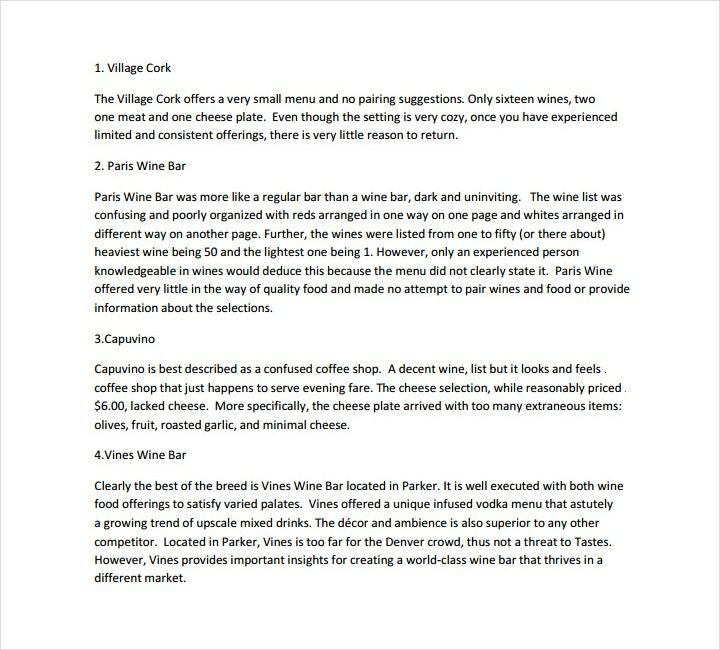 Create a description of your restaurant’s concept that will get readers excited about the idea. Go into specific details on the kind of food that your restaurant will be serving to its customers, the inspiration that led to your creation of the restaurant, and an overview of your restaurant’s service style. You’ll have to clearly define what sets your restaurant apart from the rest of the competition. This way, you can guarantee that there will be customers that will be intrigued enough to try out what you have to offer. Having a sample menu is one of the most important components that any restaurant business plan should have. So this has to be more than just a list of items that you’re going to serve to your customers. So you’re going to have to incorporate your printable restaurant’s logo and come up with a formatted menu design. You can even ask or hire a designer to help you out with this if it’s really needed. Your sample menu should also have the prices for every item that should be based on a detailed cost analysis. This will give those who wish to invest in your restaurant a clear understanding of your targeted price point, provide the first building block to figuring out check estimations that are needed to create financial projections, and show these investors that you’ve done your homework when it comes to selling your products at these prices while still being able to operate within your budget template. You have to figure out the kind of service style that your restaurant will have. The service section is especially relevant for fine-dining concepts, concepts that have a unique sort of style, or if you have particularly strong feelings regarding what role service will play in your restaurant. It’s a great way for you to convey the kind of approach in terms of hospitality to your investors by explaining the details on how your customers are going to be treated should they decide to dine in your restaurant. If you feel that the kind of service that you have isn’t exactly a noteworthy component of your business operation, then it’s best that you just address it briefly in the concept section of your free business plan. Give a brief overview of yourself and your management team. You’ll want to place in all of the work experience that you have gained throughout your years in the restaurant industry. Doing this will help show that you have developed the knowledge and skills necessary to run a successful restaurant. Then, you’ll have to describe how the rest of your management team has all the experience needed to help you run the restaurant toward the path of success. After you’ve described the strong suit of just about every member of your team, then it will definitely get investors interested as well as let them know that you and your team have the capabilities of running a successful restaurant. While there are a lot of restaurant owners that are just out there for the money, you’re going to have to give some indication of what you value in the business, and pointing out the kind of person you are outside of work is a great way to get people to know you more to trust the kind of business you plan on operating. 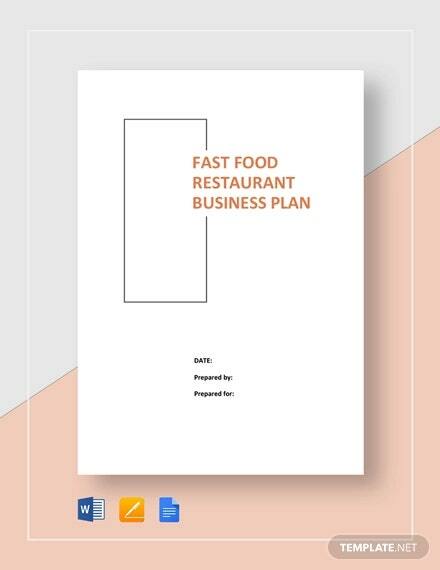 Come up with the design of your restaurant business plan. Incorporate some visuals to make it stand out. Create a mood board that shows images related to the design and feel that your restaurant is trying to give off. So let’s say that your restaurant is using state-of-the-art technology and cutlery, it’s best that you take a photo of that and add it to your simple business plan. Having photos or snippets of other restaurants that are similar to your own restaurant’s design and theme added to your business plan can also be very helpful in conveying the kind of restaurant that you’re trying for. You’ll need to mention your restaurant’s target market. Who is your food going to cater to? What kind of people is going to eat at your restaurant? How old are these people? What’s their average income? Once you’re able to answer these questions and describe in detail what kind of customers your restaurant is would be catering to, you must then reiterate how the concept of your restaurant will be appealing to them. Place the preferred location of your restaurant. 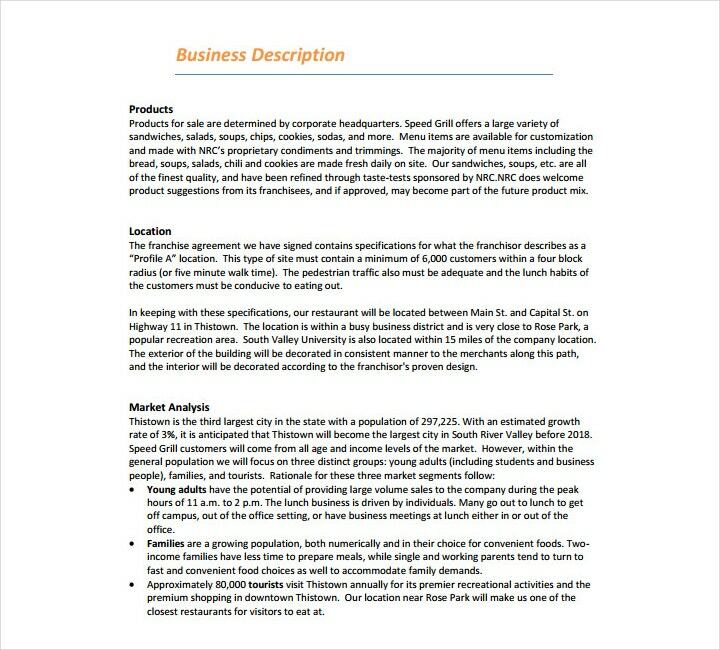 There has to be a natural and clear connection between the information you present in the target market section of your business plan and your location section. 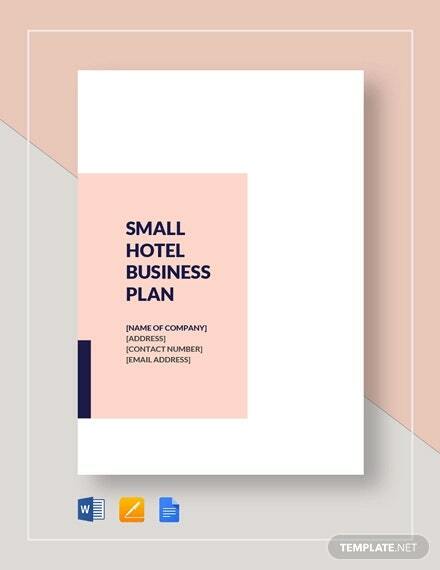 While creating your business plan, you may not have yet decided on a specific area where your restaurant is going to be located, but you should still talk about all of the viable options. However, you can’t just assume that your potential investors will be familiar with the areas that you’ve placed in your business plan. So you’re going to have to make it clear where these potential sites are. If you don’t even have an idea what site your business should be in, then this is the perfect opportunity for you to discuss what you’re looking for in terms of square footage, parking, freeway accessibility, and other important details. Address all of the micro and macro market conditions within the area. This means you’re going to have to do a lot of market research to get the information that you need. At a macro level, see into things like why certain restaurants aren’t exactly doing so well or why certain restaurants are achieving success in the industry. Then you’re going to have to come up with ideas on how you can prevent your restaurant from failing and how you’re going to compete and even overtake your competition and make your restaurant thrive within the industry. At a micro level, discuss who your direct competitors are. Talk about which of your competitors share the same target market as your restaurant and how you’ll differentiate yours to ensure that these customers pick your restaurant over the rest. The food industry is always going to be competitive. So you’re going to have to discuss both your pre- and post-opening marketing plan so that you’ll be able to show your investors how you plan on building up your restaurant’s opening day, as well as how you’re going to keep the momentum going. In the event that you wish to retain a PR/marketing company, then you should introduce them and explain why you chose them over the rest (it’s also best to list their most well-known clients in the business plan). If you’re not retaining a PR company, then all you have to do is convey that you have a solid plan that will generate the attention your restaurant needs on your own through methods such as posting on social media or using media connections to help you out. List down all of the outside sources whose services you wish to retain. Provide the names of people such as attorneys, architects, designers, and everyone else that’s affiliated with your business. Make a brief explanation about what services these people have offered to you and your business, why you specifically chose them, and any notable accomplishments that they might have. You must then talk about your restaurant’s business structure. You have to remember that this section has to be kept short and simple. You have to answer questions such as what type of business structure you have set up or why you made that particular business decision. You’re going to have to work with an attorney to help you determine what business structure is best for your restaurant. 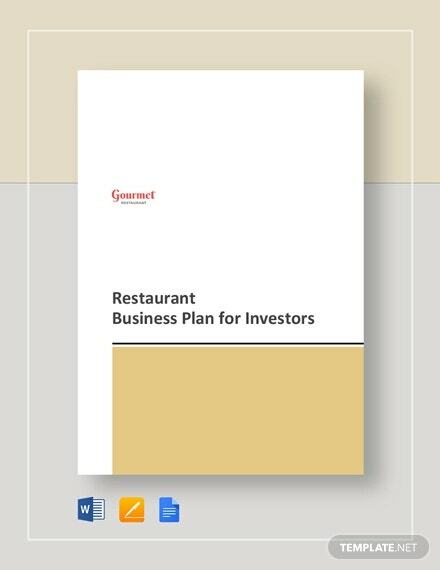 Create the financial portion of your restaurant business plan. You’re going to have to consult with your accountant to guide you through this section. It’s important that whoever you have helped you with the financial aspect of your business has a ton of restaurant experience. This person has to be very knowledgeable when it comes to the specifics of restaurant finances and that person should know what questions to ask you. 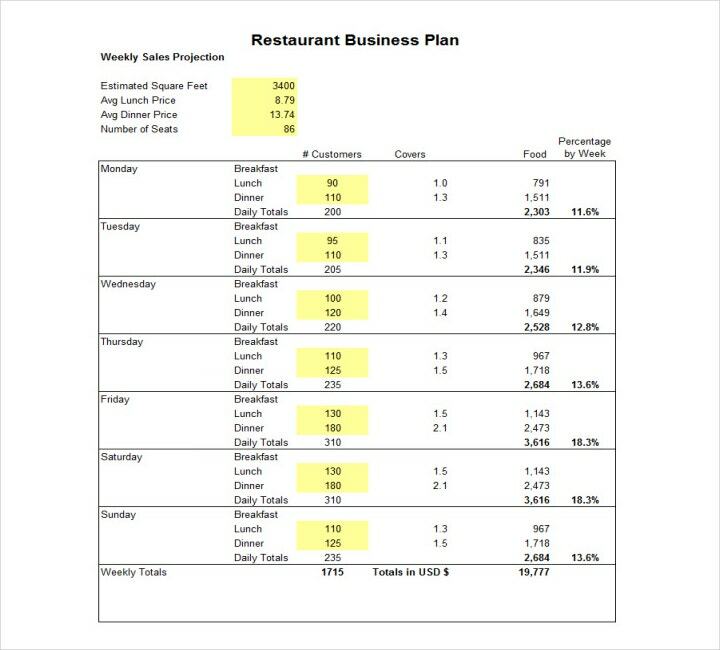 So before you can create financial projections, your accountant is going to have to know how many seats your restaurants is going to have, what your average check will be, and a number of how many covers a day you’re planning to do. Gathering this data is vital as it will help determine whether or not your business concept is financially feasible. So having a well-experienced accountant will know exactly how much you’ll need to have in order to impress your investors. 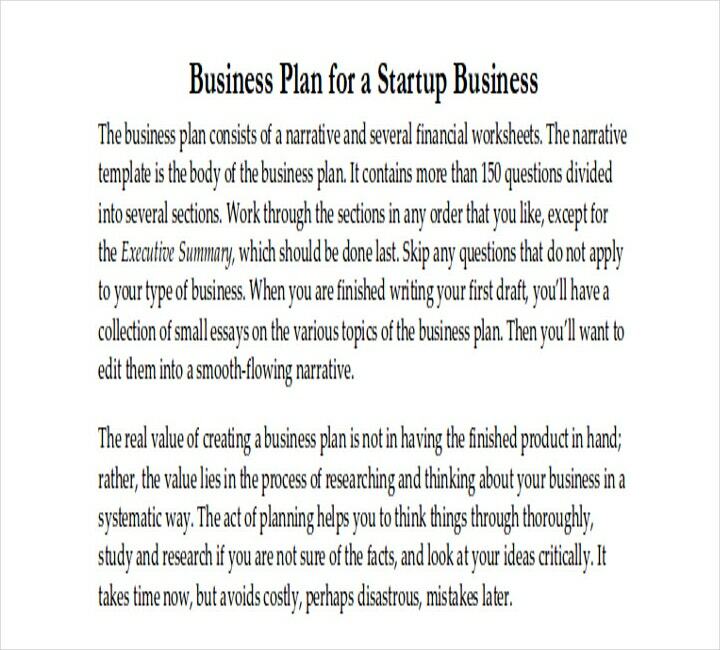 You’ll need to create an executive summary of your business plan. You’ll have to place this at the very beginning. 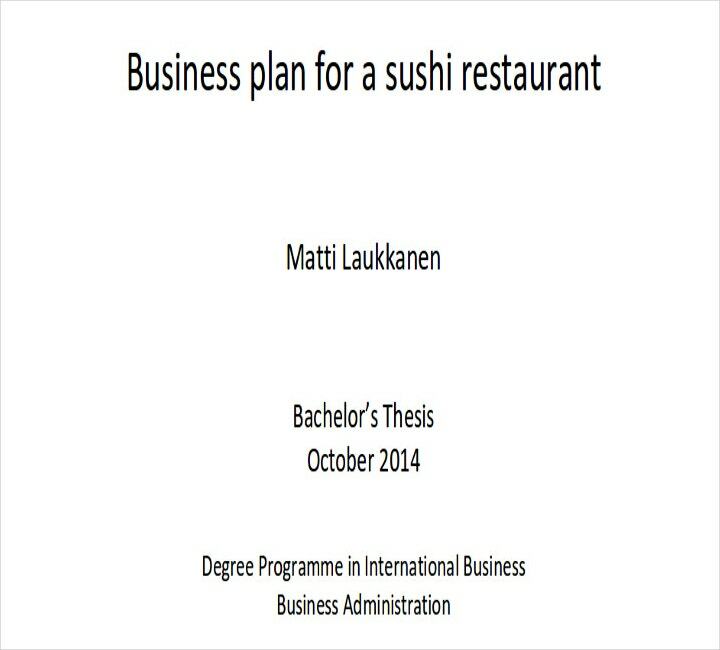 Summarize the entire business plan of your restaurant in no more than three pages. This means you’re going to have to write up an introduction to your restaurant, its target customers, and competition, and provide a brief explanation as to how your restaurant is going to gain customers and how it’s going to prevent them from heading over to your competition. 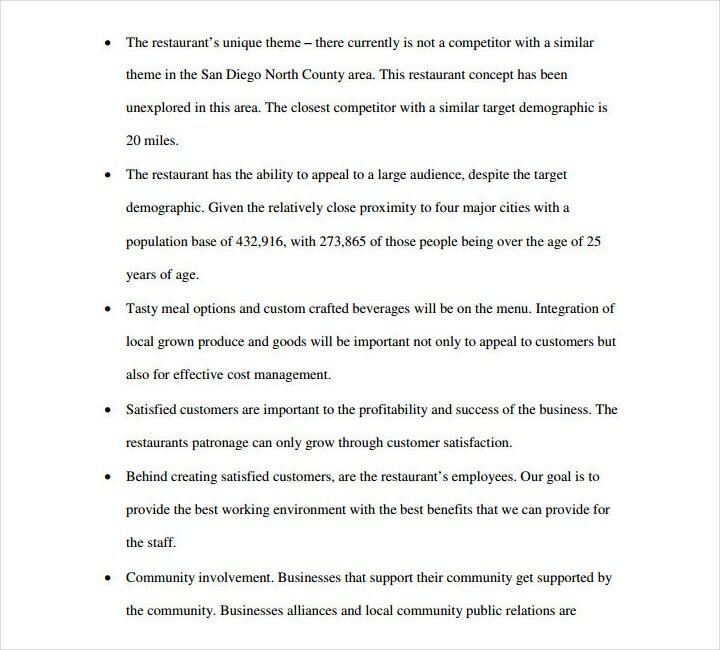 Develop a business description for your restaurant. Begin the description by mentioning the name of your food establishment, along with its location and contact details. You’re also going to have to include the names and contact information of each of the restaurant’s respective owners, along with a brief description of their experience in the industry. Then you’re going to have to provide your restaurant’s legal business description such as who is the sole proprietor or the partnerships involved. Create an outline of your restaurant’s short- and long-term goals and include a brief explanation of the growth patterns of the food industry within the area you plan on setting up shop. Create descriptions of the managers and employees of your restaurant. Categorize every single one of your employees into different departments such as kitchen staff, wait staff, Human Resources and so on. Then you’re going to have to describe the functions of each departmental manager. Include important information such as the cost of salaries, benefits, and training costs in the description. Create a sample flow chart that’s able to show the flow of responsibility for each department in your restaurant. Then describe the location of your restaurant, and also provide details regarding the furniture and equipment that the restaurant will need in order to ensure a smooth business operation. This means including items such as refrigerators, ovens, fryers, dishwashers, and much more. Include the costs of each and identify whether these items are to be purchased or leased. Now you must finish your operations section by supplying the names of the suppliers and vendors your restaurant will be doing business with. List the products or services that you will be purchasing from these suppliers, along with the cost of each item. Then place the supplier’s contact information and any other details of established contracts that you may have formed. Also, explain the methods that your restaurant is going to use in order to control inventory. Provide a market analysis in your business plan. Explain how your restaurant is going to generate customers and the costs of how to get these customers into your restaurant. This would include things like the cost of advertisements, commercials, and even radio ads. Identify the licensing and permit requirements for your restaurant, along with the steps that your business is going to have to take in order to both obtain and maintain these requirements. List your restaurant’s sample menu and the price of each menu item. You must also include the prices of any additional items that your restaurant sells that might not be included in the menu. Good examples would be special sauces that you’re willing to offer your customers or branded T-shirts that your customers might just want to purchase. Complete your restaurant’s marketing section by knowing who its competition is going to be. Consider all of the possible food establishments with a similar theme, style, and food to that of your restaurant. Define the unique aspects that will make your restaurant stand out from the rest of your competition and how that’s going to give you an edge when it comes to attracting customers. Create the financial section of your business plan. 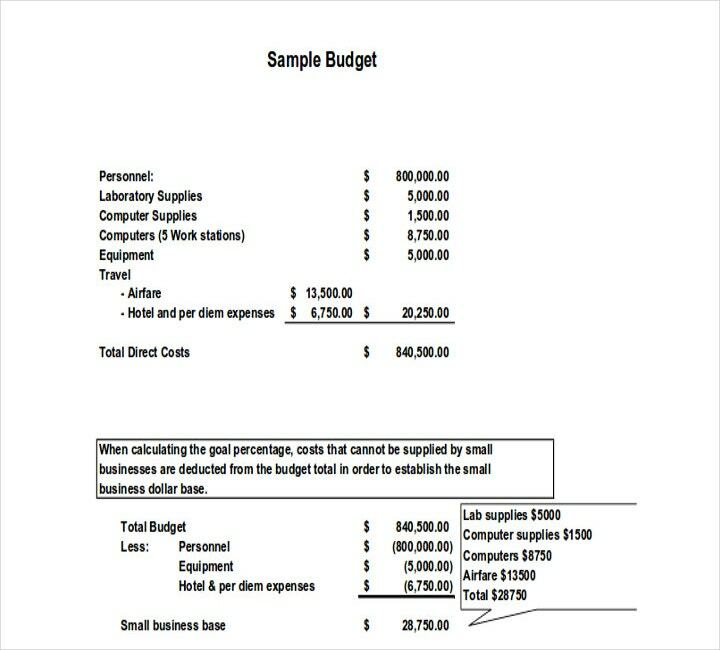 Include a personal financial statement for each of the restaurant’s owners, along with a balance sheet, income statement, and even the restaurant’s cash flow statement. Remember that you have to be realistic with your projections and all of the information that you’re going to place in the plan has to be accurate. 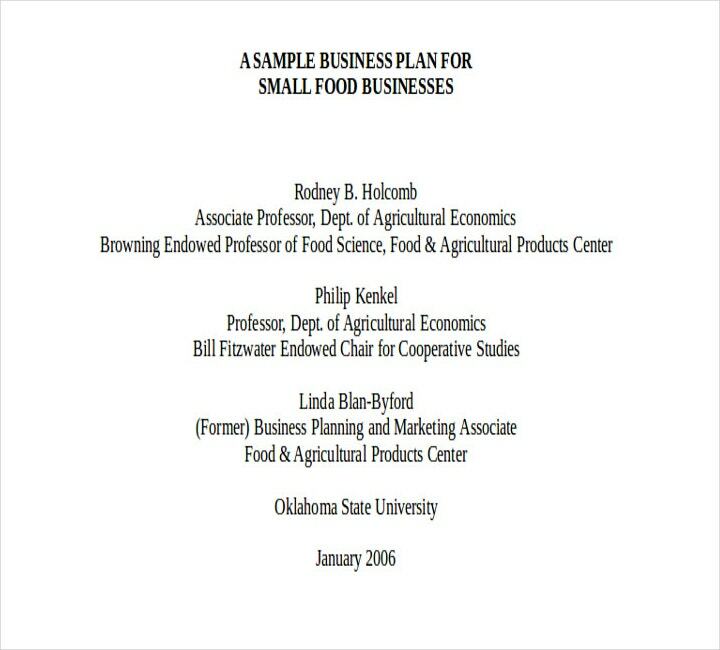 Lastly, finish the business plan by including all the documents that support all of the information in your appendix. These documents would include your staffing organizational chart, bank statements, and even your tax returns. While customers might not be able to physically see your restaurant business plan, they’ll definitely be able to feel its effects. Because if your customer service isn’t exactly giving customers the treatment they deserve or your restaurant doesn’t have a well-organized kitchen flow, this can all be the result of a business plan gone wrong. So here are a couple of ways to help ensure that you improve your current business plan to one that can help your business thrive. Improve your restaurant’s design and its appeal. Everything from your restaurant’s exterior, the pattern of your wallpaper, the uniform of your staff, and even the design of your restaurant’s menu will greatly affect just how many customers you’ll be bringing in. It’s best that you hire a well-known and experienced interior designer to help you make the most of your restaurant’s space. It has to both look good and be functional. You also have to remember that your exterior is just as important as the interior. Customers are going to take a look at how your restaurant looks on the outside before checking what’s inside, so be sure that it looks absolutely great. Having well-designed menus and great staff uniforms can play an important role when it comes to the dining experience of your customers. So make sure that they look great to help ensure that your customers come back for more. Ensure that your business plan contains an efficient organizational workflow chart. The preparation of food and the time it’s served is a very sensitive matter in the restaurant industry. If the food takes too long, then customers won’t want to come back. This is the reason why your restaurant is going to need excellent organization and workflow. Another good way to ensure that productivity in your restaurant increases in your company is careful reservation and organization. The organization will also include cleverly chosen menu items. It’s best that your menu has healthy options for customers such as vegans, and you should also get rid of menu items that haven’t exactly been selling well. Revise your menu after a certain period of time and make sure that every revision is better than the last. Try to put in as much effort as you can in promoting your restaurant. One of the firsts steps in your marketing campaign is creating your restaurant’s website. Then you’re going to need excellent social media profiles that are both active and responsive to any concerns or suggestions that your customers may want to offer. You should also think of the possibility of including online reservations or taking food orders through your restaurant’s website. You’re going to have to make sure that your restaurant’s good name is spread to your potential customers. This can be easily achieved by working closely with those who have a strong influence in social media or creating events that will get people interested in your restaurant. With the help of these people, you may just get the positive reviews your restaurant needs to help it rise to the top. Make sure that your restaurant keeps up with hygienic standards. Your restaurant has to be absolutely spotless. That includes your kitchen, offices, utensils, interiors, exteriors, and just about everything that can and should be cleaned. One of the most important things that you’re going to have to pay extra attention to is your restaurant’s washroom. If you have a dirty washroom, then your customers are going to feel disgusted and make their way over to your competition. Just remember that having a clean restaurant will make your customers feel safer. 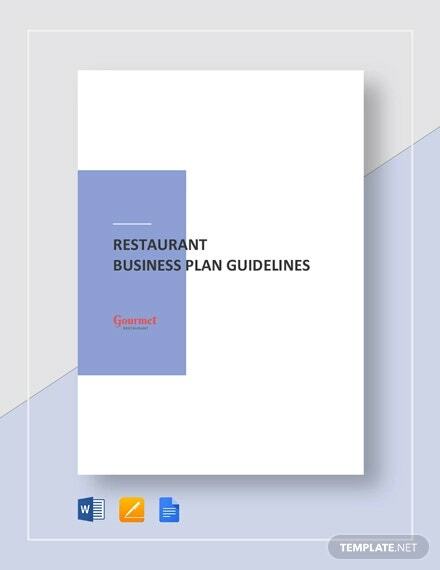 As tough as the restaurant business checklist may be, it’s very important that people know just how important it is to create a business plan in order to run a restaurant to its full potential. 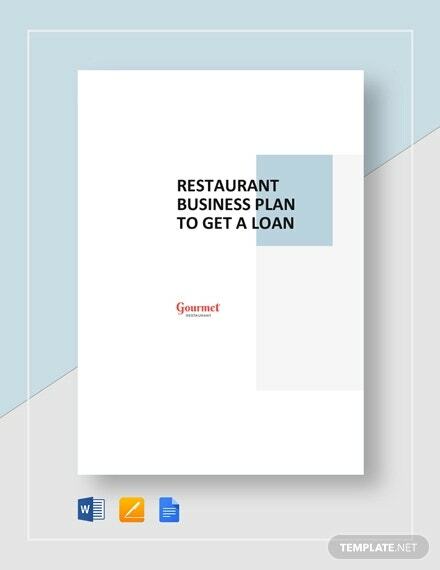 So if you would like to learn more about restaurant business plans, or if you would like to learn how to create one, then you may go through any of our available articles to help you out.